At Tindall, we like self-starters — those with enthusiasm, integrity, and the drive to make things happen. And few people embody those qualities like Tim Gainey. A member of the Tindall team for more than 20 years, Tim has been conquering challenges and exceeding expectations at every turn — no matter what role he’s playing. Today, he is more than just a consultant. Tim is an industry expert that delivers on his promises and ensures success by being involved in every aspect of a project, from start to finish. But, how did he get here? In 1997, Tim began his career at Tindall’s Virginia Division as a member of the loading crew, and in less than two years, he had risen to help develop, implement, and maintain a precast storage system that is still being used to this day. 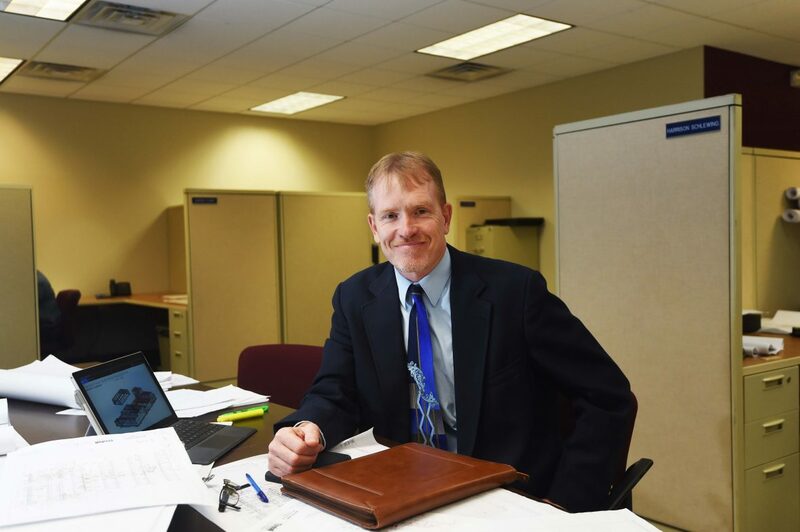 Over the next twenty years, Tim met challenge after challenge head on, eventually becoming a Senior Project Manager, where he was responsible for oversight of all aspects of projects from North Carolina to Pennsylvania. Now, Tim is preparing to take on his next adventure as the Business Development Manager for Commercial Applications. Currently focusing on the data center initiative, Tim will oversee new business development for all commercial applications and total precast opportunities in his new role, including office buildings, podium, mixed use, and education. Time and time again, Tim takes on new roles, more complex challenges, and greater responsibilities. So, if his exceptional track record is any indication, he’ll continue to excel and grow in this new position — no question about it.